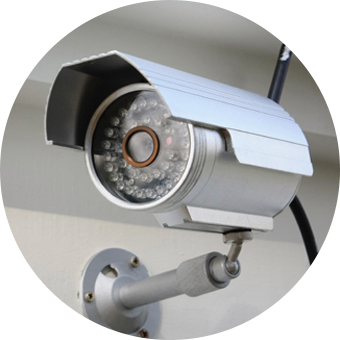 We can supply you with cost-effective CCTV systems that are easy to use. With high end HD cameras you will not miss a thing from anywhere in the world. You can view your CCTV instantly by iPhone, iPad, Android, PC and Mac via Cloud technology. With a decent security system, you'll have more power to control who comes in and out of your property or premises. You'll reduce the risk of theft, vandalism or assaults, whilst making sure that if anybody does accidentally get through, you are perfectly placed to take them to court and win. Wireless alarms that phone you when activated! No messy cables, lifting of carpets or floorboards and no disruption to decor. The most advanced wireless security technology, powering systems that lead in reliability and performance. 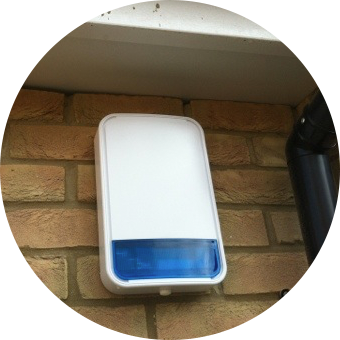 A broad choice of wireless security and safety solutions for residential and commercial premises, with one of the widest ranges of peripheral devices. Speedy, hassle-free and assured installations, long-term reliable performance, and remote maintenance capabilities. We would be glad to have feedback from you. Drop us a line, whether it is a comment, a question or a work proposition, you can use either the form on the right or the contact details below.